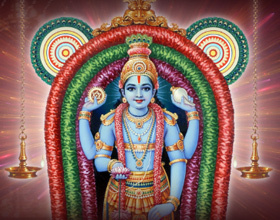 Guruvayur Temple - Make donations/ offerings to Guruvayur Sri Krishna Temple in Kerala Online with CSB. 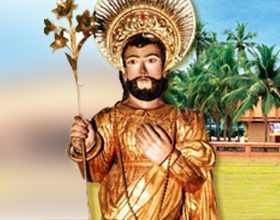 St. Joseph Parish Shrine- Now you can make donations to St. Joseph Parish Shrine in Pavaratty, Kerala Online with CSB. 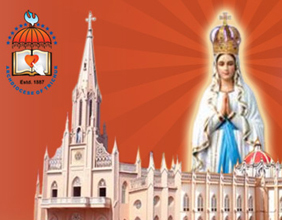 Make donations to Our Lady of Lourde's Metropolitan Cathedral, Thrissur Online with CSB. 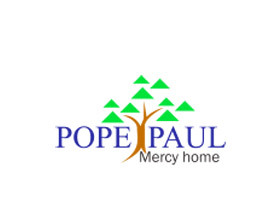 Make donations to Pope Paul Mercy Home, Thrissur online with CSB. 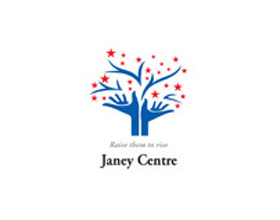 Make donations to Janey Centre Online with CSB. 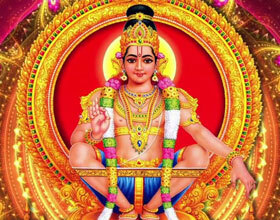 Make donations to Mahalingapuram Offerings Online with CSB. 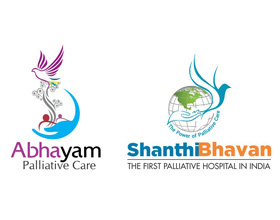 Make donations to Shanthi Bhavan Palliative Hospitals Online with CSB.